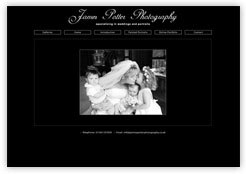 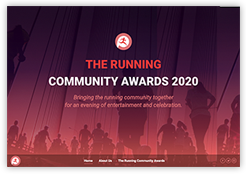 First web presence for a new award ceremony celebrating success throughout the local running community. 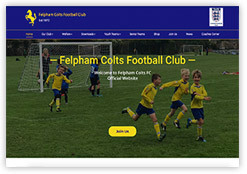 FA Charter Standard Club whose aim in the community is to develop better people through football. 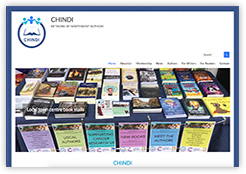 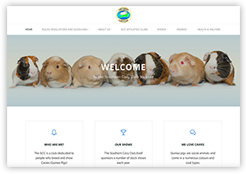 CHINDI is a network of self-published authors who Celebrate and Help Independent authors promote their books. 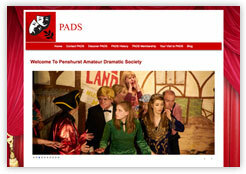 PADS (Penshurst Amateur Dramatics Society) is a very friendly local amateur dramatic group who perform comedy plays and pantomimes. 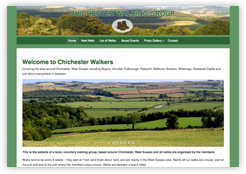 Local Walking group based around Chichester and the South Downs with photographs, social events and news. 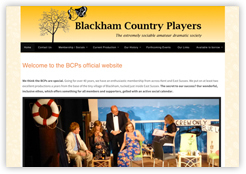 Extremely sociable Amateur Dramatic Society an enthusiastic membership from across Kent and East Sussex. 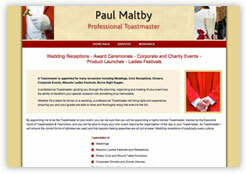 Toastmaster services for Weddings, Award Ceremonies and all kinds of Corporate and Charity Events. 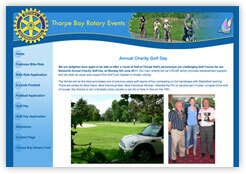 Rotary Club, who organise sporty fund raising events with online booking facility for willing participants.